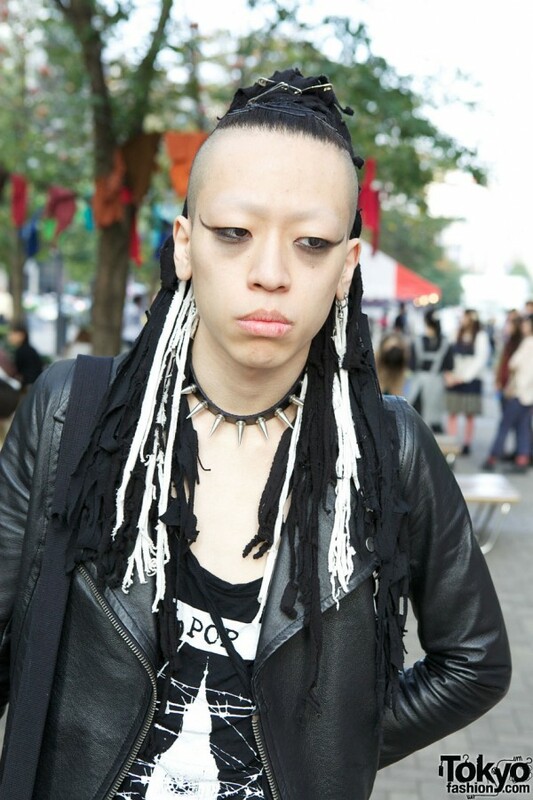 A few posts back I was debating between New York and Tokyo street style. 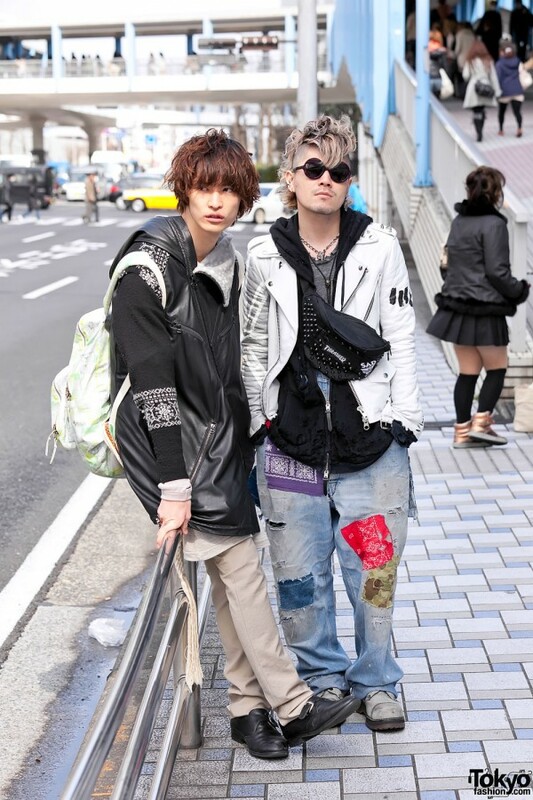 Both are very different, but one thing I like about Japanese street style is commitment to a look. These boys and girls don’t mess. Even Gwen Stefani dedicated an entire song to their style. Convention be gone, these street savvy stylers give character a new name. Even drag queen look-a-like, Wendy Williams, doesn’t have game on these wiggy looks. Japan has cranked out street style before it was even cool, knocking off their favorite Anime characters to create off-the-wall looks. Today, these fashion street walkers blend high fashion with cartoonish style. A look that is being emulated by designers, performers, and stylist all over the world. 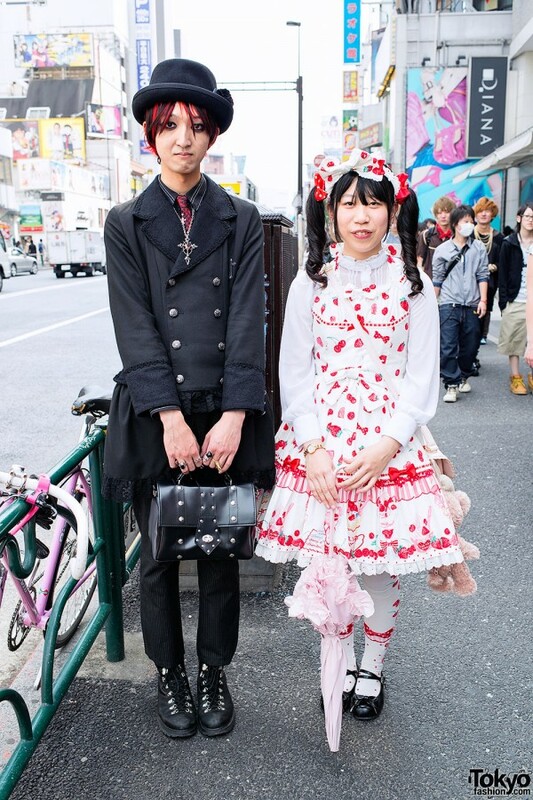 I found this great new site dedicated to their often imitated, but never duplicated Harajuku street style: Tokyo Fashion (and there is an app for that). The site is dedicated to Japanese street style and culture, that surround these eclectic looks. 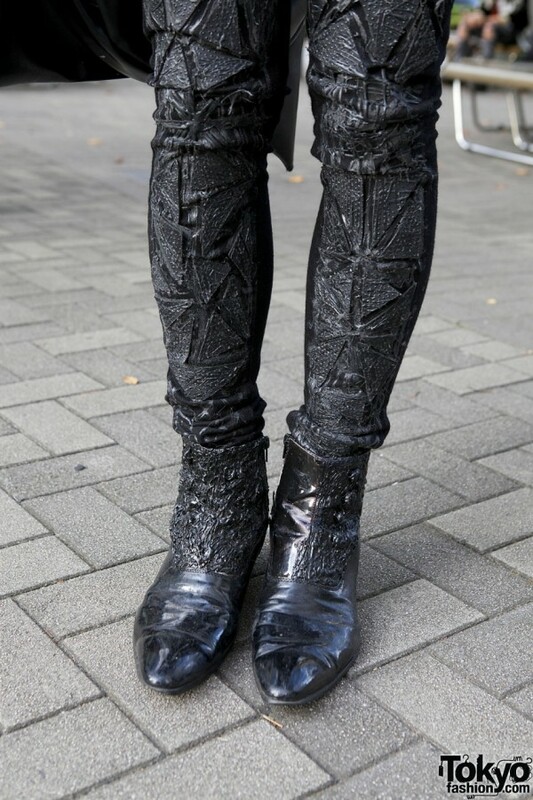 After Japan’s 2011 natural disaster, I am happy to see that Japan has not lost its creative edge. Accessories play a delicate part when creating an ensemble, shoes and jewelry create style cohesion, but what accessory trumps them all—the bag. 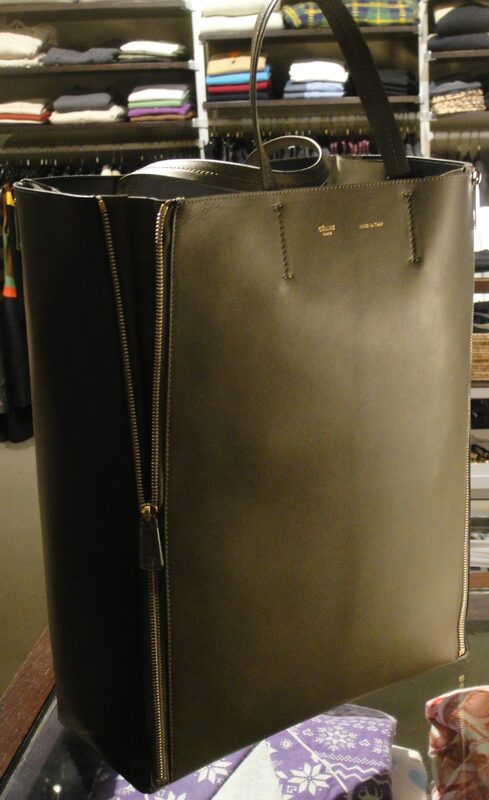 The iconography of designer culture is encapsulated in the bag; we covet it, we borrow it, we wait list for the bag. No longer a logo driven product to produce brand identity and allegiance; the new bag is shaped in style, personality, and attitude. 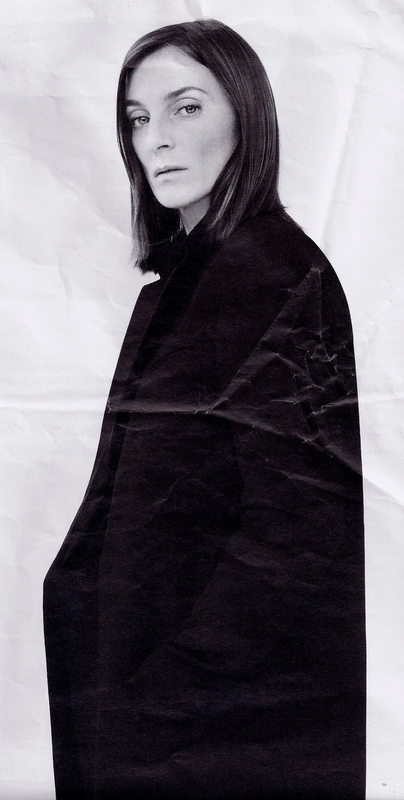 Always a game changer, Phoebe Philo shifts fashion’s direction once again at Celine. The bag is given new life by Philo’s functional, elegant, and brazen designs. 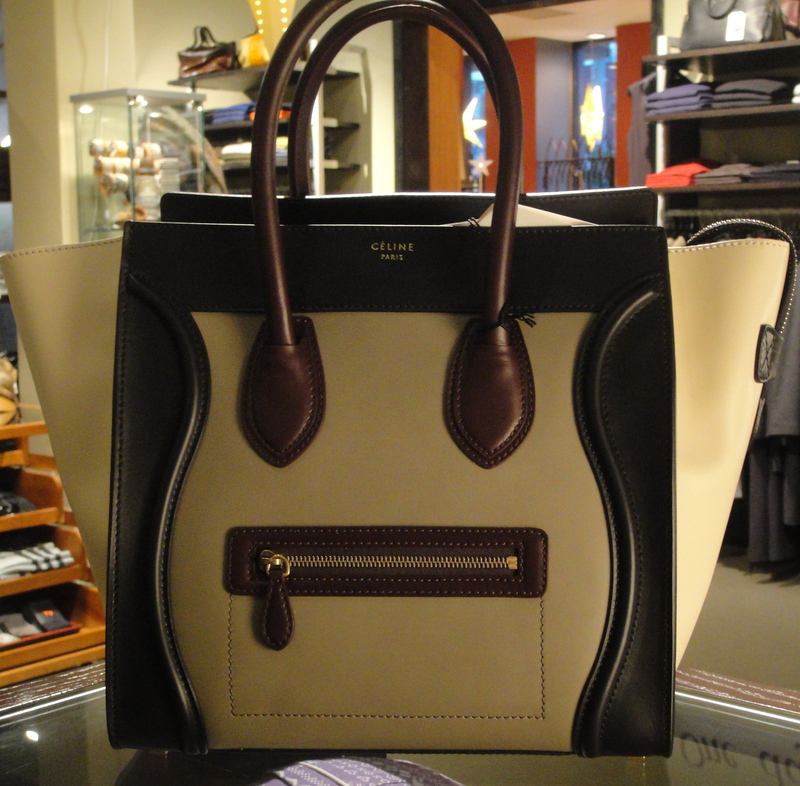 One of my favorite stores in Vancouver, where Celine is available, is Bacci’s. 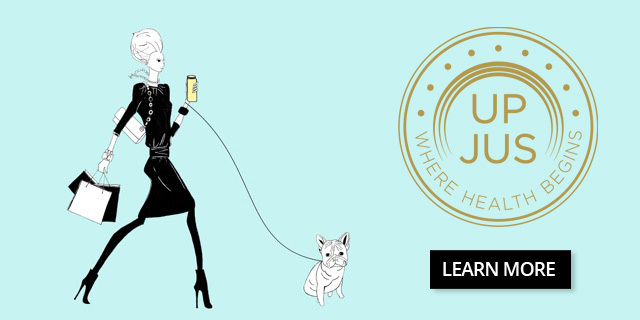 With home décor and fashion for both women and men, Bacci’s avant-garde collections deliver unique styleology. Don’t worry boys, I haven’t forgotten you. News Flash–backpack receives update! No longer just for the classroom, backpacks have gained style. The new backpack is ergonomic, stylish, and confident. Stylish tweeds and leather detail have replaced canvas and nylon. 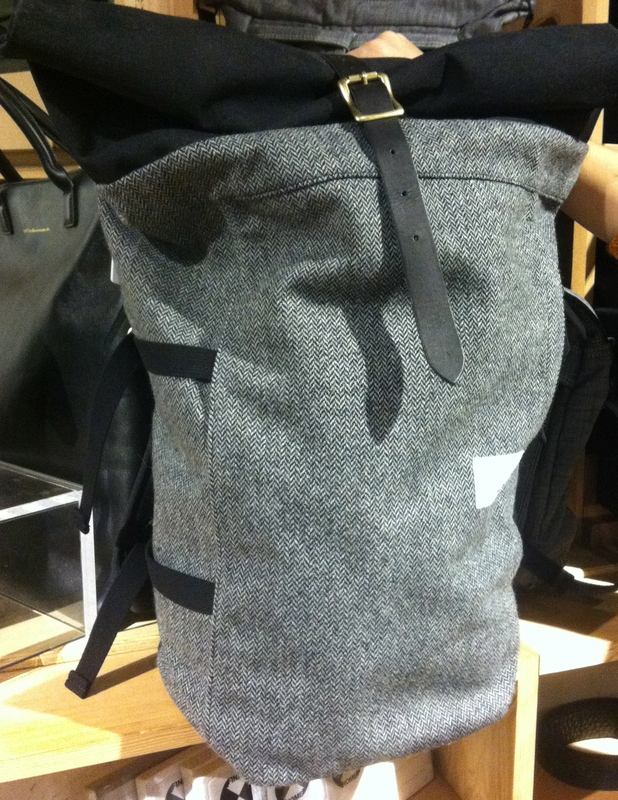 These new knapsacks go from jeans to suit with masculine shapes and edge. 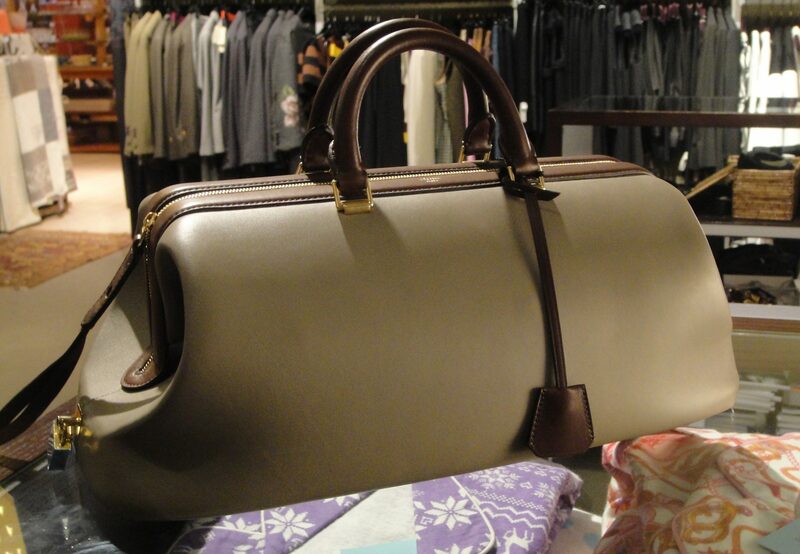 Where did I get my favourite knapsack–Roden Gray, home to fashionable men and ladies apparel. Indy and establish brands, like Nanamica, share equal space in this two level loft style boutique. 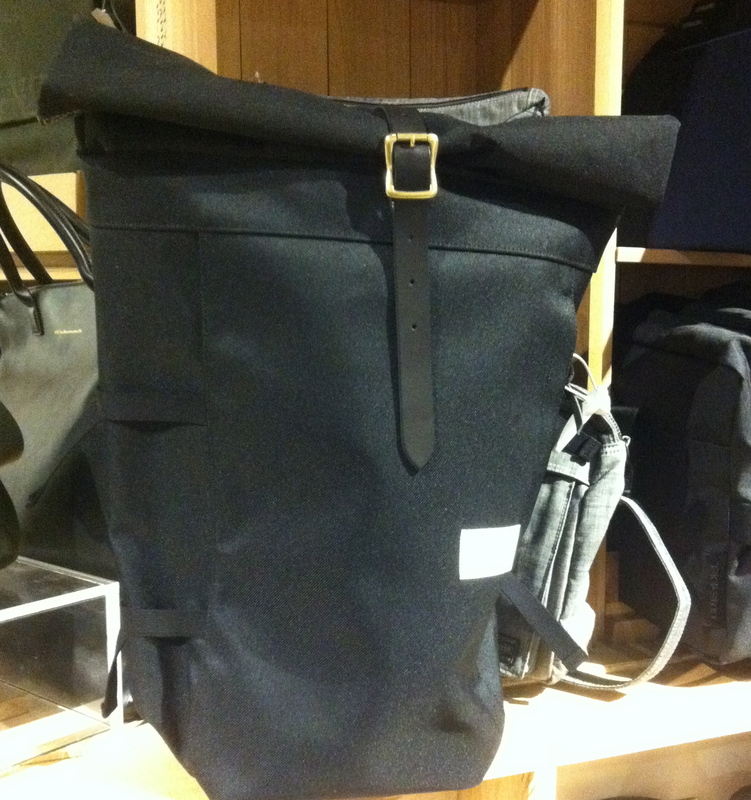 I personally love my Nanamica bag because of its utility and shape.